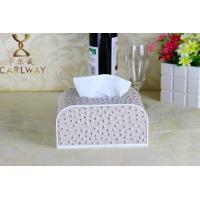 Left is Carl gateway arch shaped tissue boxes, leather tissue box USES the market good PU leather, comfortable feel, no smell, stain resistant and durable, is the leather, favored by many customers and compact car line, perfect presents tissue boxes of stereo feeling, a feeling of high-grade, atmosphere. 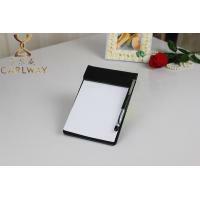 Right is another leather box, a see will know that is low class and leather to choose more time on the market of PVC leather, this kind of PVC leather and PU leather. 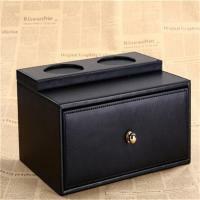 Is not a class, the manual also is different, so Carl tissue box arch, already has enough superiority on the leather. 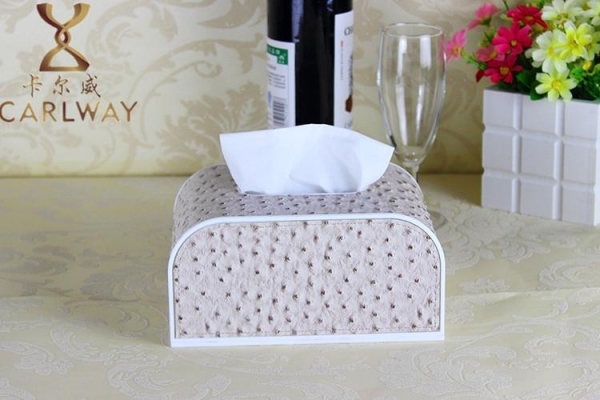 Karl wei tissue box made of plastic box arch box is health and safety, no peculiar smell, and leather paper towel box of normal tissue box and durable, waterproof, all at the bottom of the hole, easy to replace tissue, some manufacturers in order to reduce costs, some meeting with safety and health of the plastic box with toxicity for unhealthy plastic box, leather smoke box can have peculiar smell, long time exposure can cause unhealthy diseases, such a tissue box you dare to buy? Right for other sellers, tissue box arch rub off problems, thus degrade the quality of the leather tissue box, 2 will affect product appearance, greatly discount cortex smoke box after customers the high temperament of the heart. 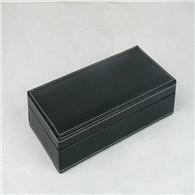 Tissue box arch rub off questions Carl will use a good leather on the market, the PU leather is better than PVC, difficult to fade, no smell, durable wear-resistant, and some businesses for some interests intentionally to replace PU with PVC, to the customer's products to reduce class, such behavior is never to appear, Carl Carl product is absolutely keep our promise. 1. 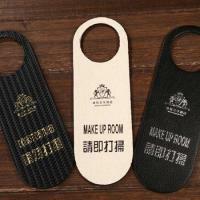 The minimum quantity of 50, can be colorless, embossing, bronzing, hot silver Logo sign. 2. 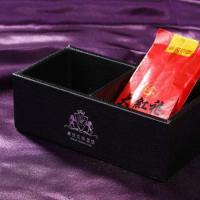 Can the size of customized production according to customer requirements, leather color can choose. 3. Custom clear technical requirements prior to placing orders, number, the reference image, logo files. May, in accordance with the result of your standards as to meet the requirement of you need.